We all tend to consume a lot of information. But how much of that information sticks with you? Are you applying what you learn? 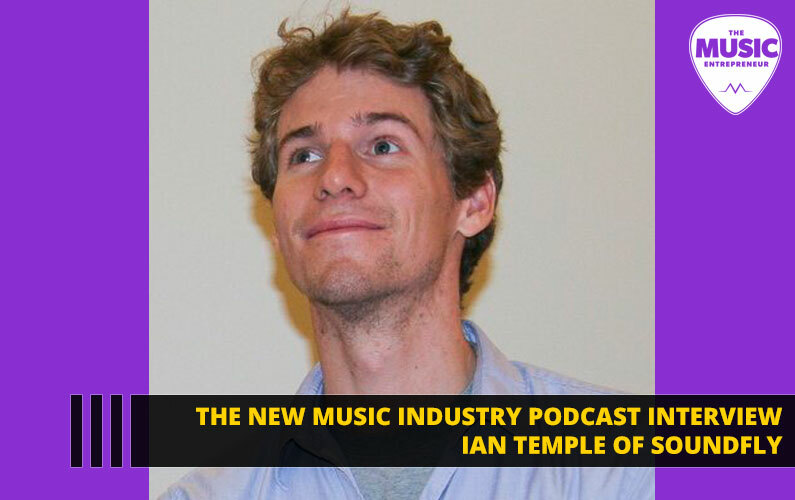 In this episode of The New Music Industry Podcast, I talk to Ian Temple of Soundfly, who’s an expert on the topic of how people learn, and how we can learn more efficiently and retain more of the information we take in. 00:28 – What is Soundfly, and how does it help musicians? 01:45 – What types of courses can you find on Soundfly? 03:50 – What are musicians missing about setting goals and achieving what they desire? 15:35 – Why build a business serving artists? 20:43 – What’s the biggest lesson you’ve learned about leadership? 24:57 – With knowledge being as commoditized as it is, how do you build interest in your business? 30:10 – How do you market your business, and what’s working for you right now? 35:42 – What have you learned from your recording and performance career? 39:19 – What are some of the biggest struggles you’ve encountered as an entrepreneur? 40:30 – What are some of the biggest victories you’ve experienced as an entrepreneur? 43:14 – Are there any books that have helped you on your journey? 49:21 – What tools and apps are you using to run your business? 50:36 – Is there anything else I should have asked?